I spent some much needed time with my girlfriends this past weekend. Two of my good friends were celebrating birthdays and it was so much fun! There's just something about being with people who get you :) Love them! If you have read any of my previous book posts you know that I love a good thriller. One of my fave books from last year was All the Missing Girls by Megan Miranda. She just came out with another book and I couldn't wait to devour it. I read it on the plane on my way to Nashville and WOW it was good. Definitely add this to your list and if you haven't read All the Missing Girls, get it ASAP. I finally finished Big Little Lies and wow it was good! I'm glad they changed the series a little bit and didn't make it exactly like the book. Don't get me wrong, I loved the book. I was just happy to be a little surprised in some moments of the show. My friend Dina was talking about how well they cast this show and I couldn't agree more. The characters were perfect! This is definitely binge worthy! 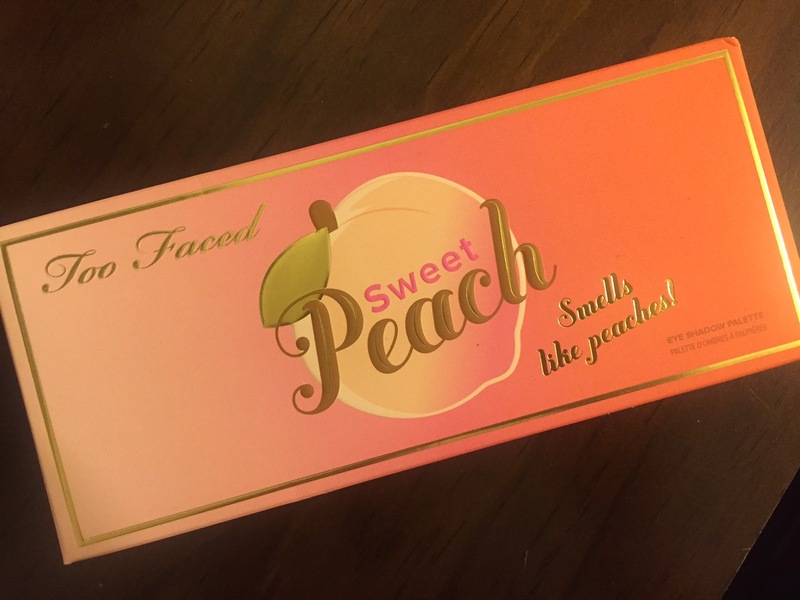 I finally got my hands on the peach palette by Too Faced and so far I really like it. I already own the original chocolate palette and also the semi-sweet version and I love them both. They've been my go-to for awhile so I was so excited to see that they came out with a peach version. My only complaint so far is that the shadows have a lot of fall out. I haven't had that same issue with the first two so I've just had to adjust how I apply them. Not that big of a deal though :) Also, if you're into peach scents, you'll so LOVE this palette! Have you heard the Little Big Town song Better Man??? I'm obsessed! Disclaimer: this is not how I feel about my husband lol, I just like the song. It's been my jam lately and I've been listening to it on repeat. That book sounds like one I'd enjoy reading. I totally understand "girl time". I love getting together with my gal pals.